But if you're getting ready to dust off your cauldron and conjure up some wicked beverages, where exactly do you start? 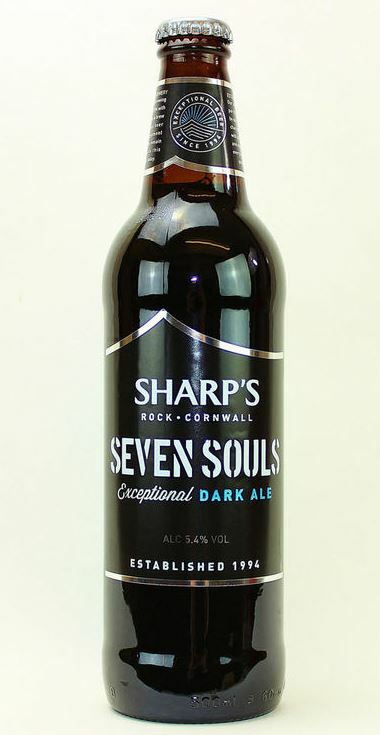 Sell your soul to this exceptionally deep and rich ale from Sharp's. 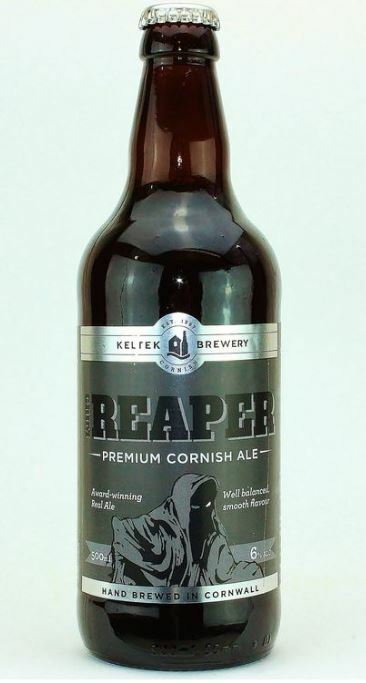 Made with notes of chocolate and coffee over a bitter sweet finish, this is an appealing choice to take you over to the darker side of beer drinking. 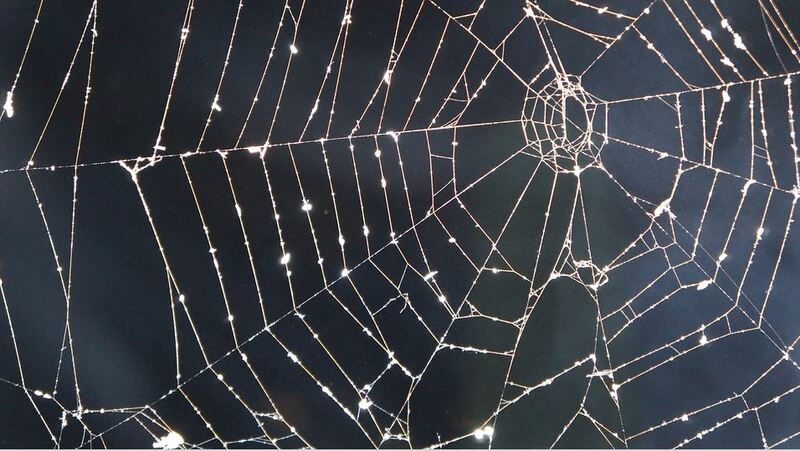 This potent, well balanced winter drink will bring anyone back from the afterlife. 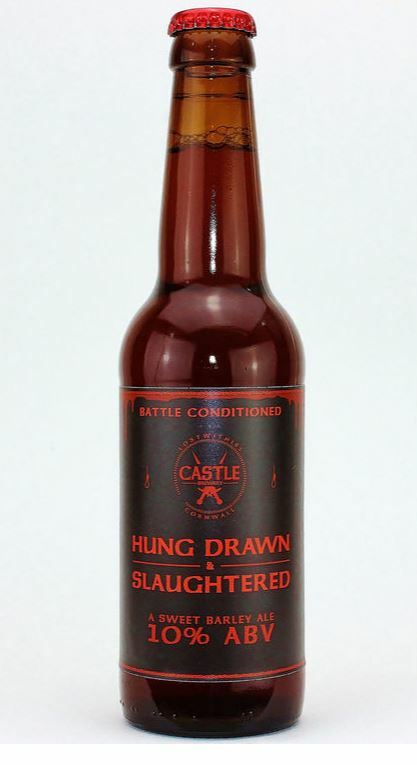 Comes with a sweet malt skeleton, fleshed out with a resinous hop and finished off with lingering bitter taste. 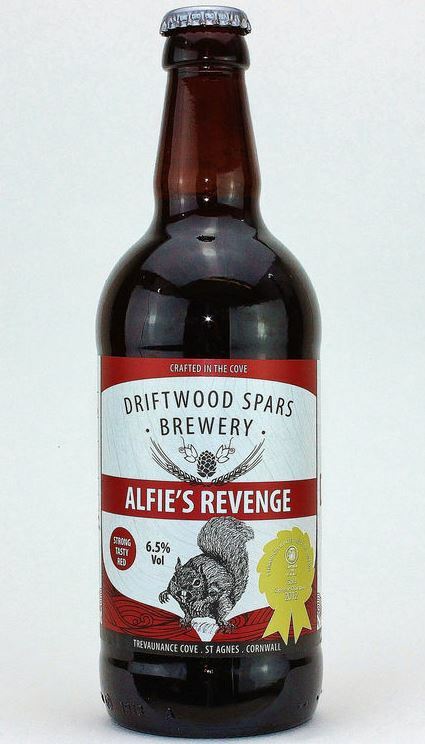 This super charged Irish ale is back with a vengeance! 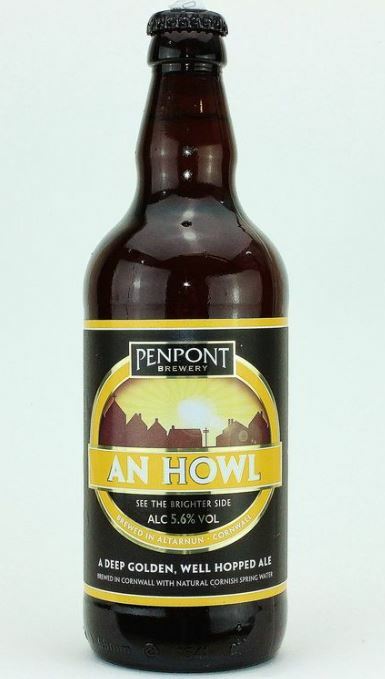 Contains a solid blend of pale, crystal, brown and chocolate malt combined with northdown hops. 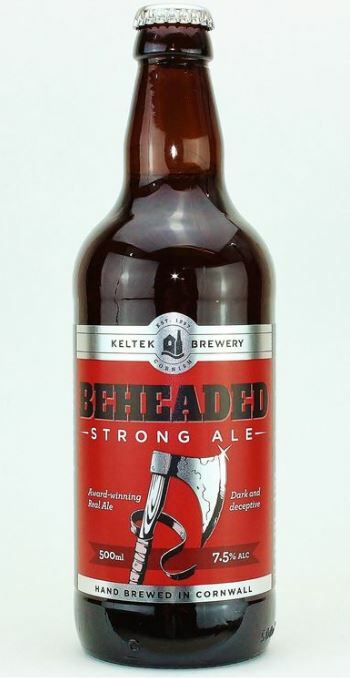 Keltek's strongest beer is the perfect way to lose your head - it's smooth, flavoursome and subtly sweet, without any overpowering alcoholic taste. We saved the strongest beer for last! Bitter with a touch of sweet and conditioned with barley wine, this robust choice could definitely raise the dead.